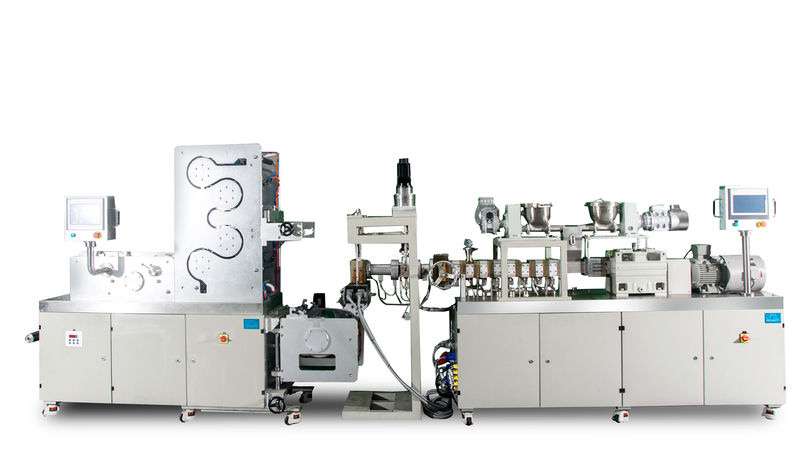 PVDF Piezoelectric Film Extrusion Casting & MDO Line is designed for PVDF piezoelectric film. 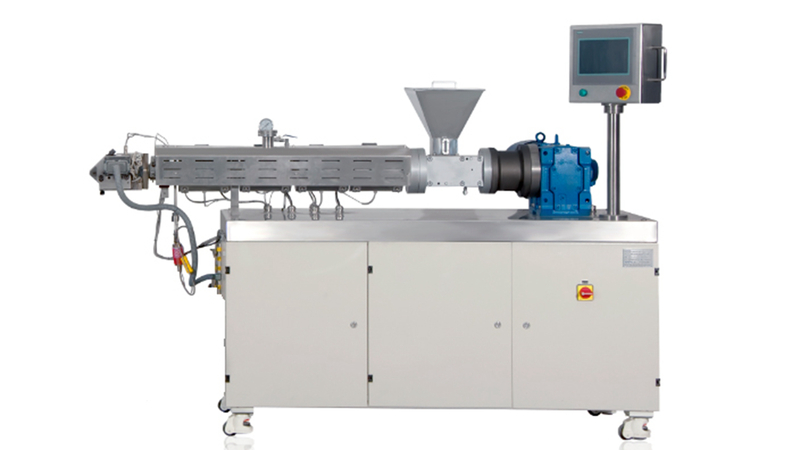 The extruder of PVDF piezoelectric Film extrusion casting & MDO line is driven by high torque servo motor, which can provide constant torque output in the range of full rotational speed and ensure the stability of extrusion pressure. 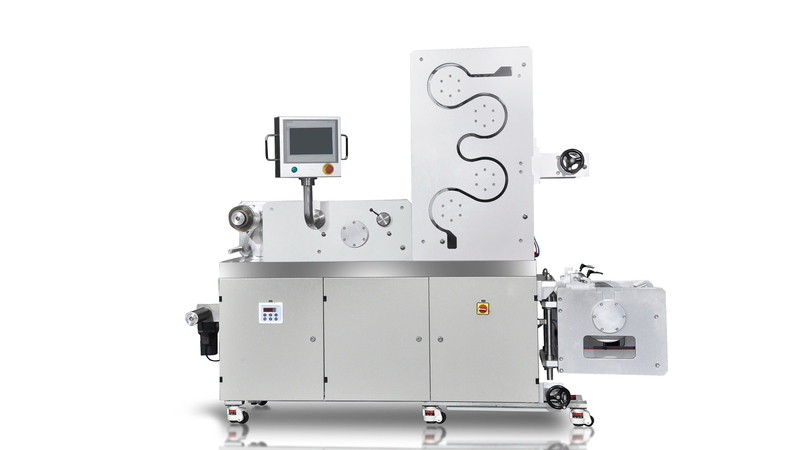 All rollers are driven by servo motor with high running stability and synchronicity, which can make the film keep good thickness tolerance. All the rollers are designed with special runner, which can ensure the temperature of the roller surface to be uniform. The longitudinal stretching function can provide 5-10 times stretching ratio. PVDF Piezoelectric Film Extrusion Casting & MDO Line is uesd by Small Laboratory Extrusion Casting & MDO Line, this line can also use for PP, PE, PET etc. It is suitable for the preparation of plastic film by extrusion, casting, stretching, drawing and winding such processing.